We are a prominent Manufacturer, Supplier and Exporter of Nine Flower Attar in Uttar Pradesh, India. It is well-processed by our team of skilled and experienced personnel making use of ultra-modern machines and latest techniques. 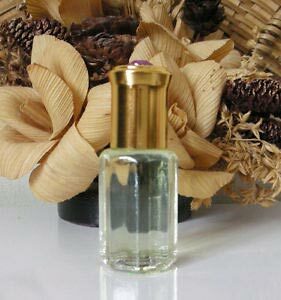 Divine fragrance, long lasting effect, high purity and longer shelf life are the specialties of our Nine Flower Attar, which is why it is comprehensively demanded by the buyers in the market.